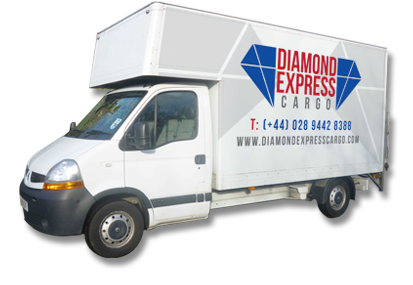 We are a family-run freight,cargo and parcel delivery company based in Antrim, Northern Ireland, established in 1996. Our central location and vast experience give us great advantages in meeting transport needs across Ireland and also to and from Great Britain. We ship any freight from 1kg to 13 metre full-trailer loads. We aim to provide a consistent, professional, efficient and high-quality logistics service to all of our customers!